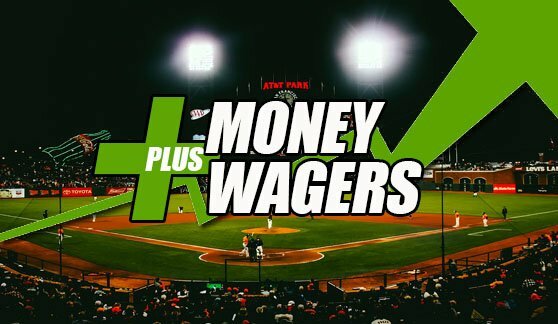 The Plus Money strategy seeks to find daily VALUE PLAYS for the sports bettor. 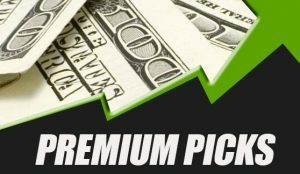 Much like picking a value stock, these picks can be played at a discounted price (no juice) and pay a premium if they win. All underdog picks are listed in order based on their Value Index. The highlighted in Bold indicate plays in which our strategy has the money line underdog winning outright. The Value Index indicates the value the pick carries based on the Money Line and projected outcome. The Value Index Report is also available for the NFL, College Football, NBA and College Basketball. *Only games with a POSITIVE VI RATING are listed.